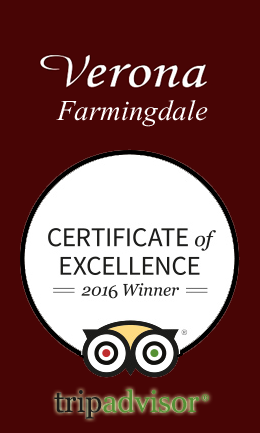 "Best New Restaurant on Long Island"
For exceptional Italian cuisine on Long Island, Verona Ristorante Farmingdale promises food enthusiasts a true Italian dining experience in Farmingdale NY.
" We went out to celebrate my birthday..I heard about this restaurant and how good it was. I wanted to check it out for myself.I was so impressed by the delicious food and the wonderful service. 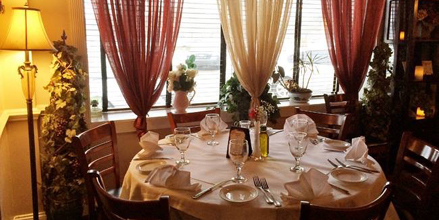 You'll savor warm flavors of the Italian countryside and you'll experience our warm family service, but we are conveniently located in Farmingdale, Long Island, NY, on Melville Road. 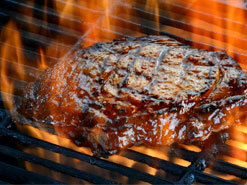 We offer Italian dining infused with international flavors to create distinctive tastes. 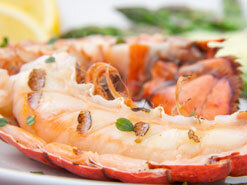 Verona Ristorante’s menus feature fresh and flavorful dishes to satisfy even the most discerning palates. 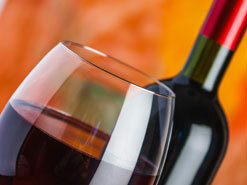 An extensive wine list completes your dining experience. Call now for your reservations at 516-249-0000, or click here for reservations for Lunch, Dinner or Catering requests. 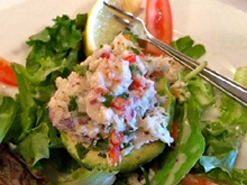 "Just across the street from SUNY Farmingdale, is this graciously appointed Italian restaurant. 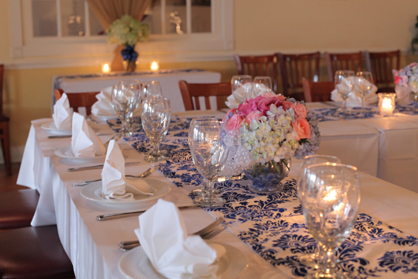 The large menu..."
Reserve Your Party in our beautiful Long Island Party Catering Rooms Today! > Click Here to see what our customers are saying about Verona Ristorante. 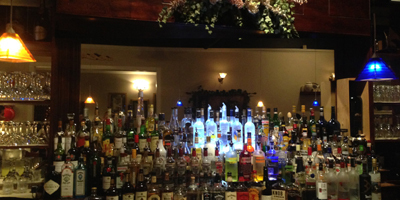 Make your reservations early for large restaurant parties in the upcoming busy Holiday season. Do you have a very large party? 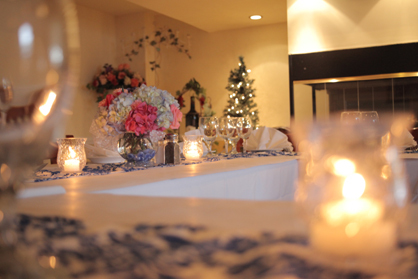 Do you need a large private room for a holiday party? Or for a family gathering after a funeral at a local cemetery? 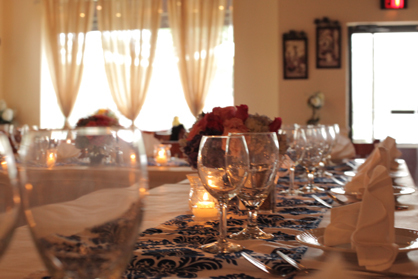 Ask about our beautiful catering rooms for catering your private party in Farmingdale's Verona Ristorante. Verona Farmingdale provides a private room for family and friends after a funeral service at a local cemetery. 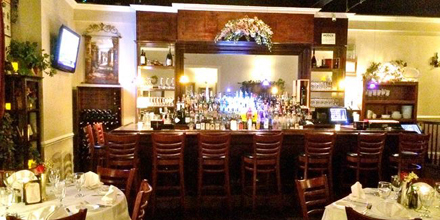 Restaurant is convenient to St Charles/Resurrection Cemetery, Mount Ararat, Long Island National Cemetery Pine Lawn Cemetery or New Montefiore cemetery, with special menus and service plans for your gathering.